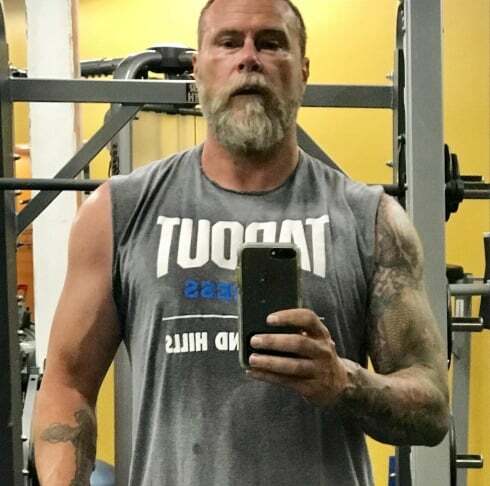 Back in May, Dean took to social media to announce that he is getting in shape and planning for his "comeback". The hard work seems to be paying off! Read on for all the details. 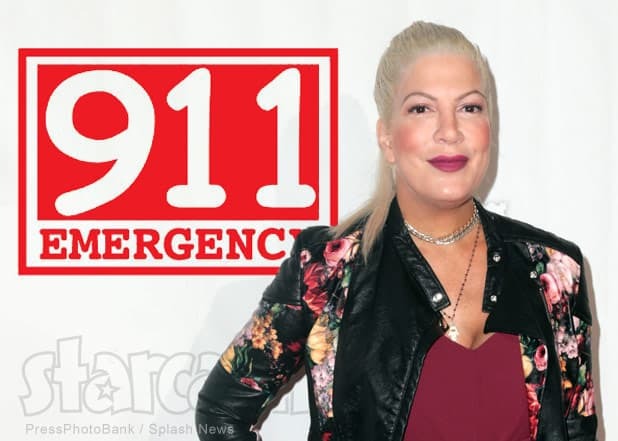 Los Angeles Police were dispatched to the home of Tori Spelling early this morning after a 911 call was made by someone in her home due to Tori reportedly being very aggressive and "going through what one source describes as a nervous breakdown." 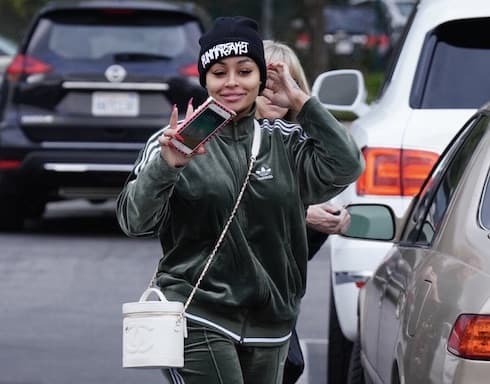 Keep reading to listen to the 911 audio and watch a video of Tori with The Bachelor's Corinne Olympios posted last night. 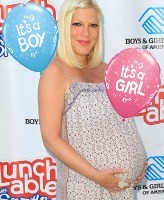 It's a boy for Tori and Dean! 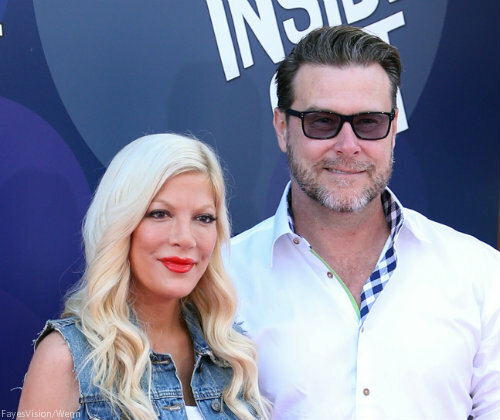 Tori Spelling welcomed her fifth child, a son, with husband Dean McDermott on Thursday. 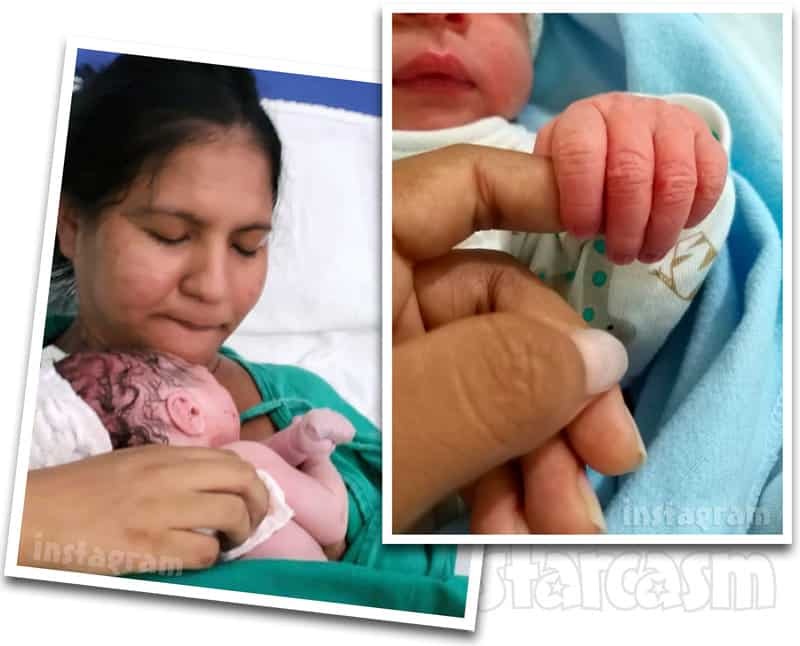 The proud mom celebrated Beau's birth with a photo of his little hand and a message for her followers on Twitter. Following reports that Tori Spelling is so "broke" that she's asking friends for money, the True Tori star is returning to Lifetime for a new special, Tori Spelling: Celebrity Lie Detector. 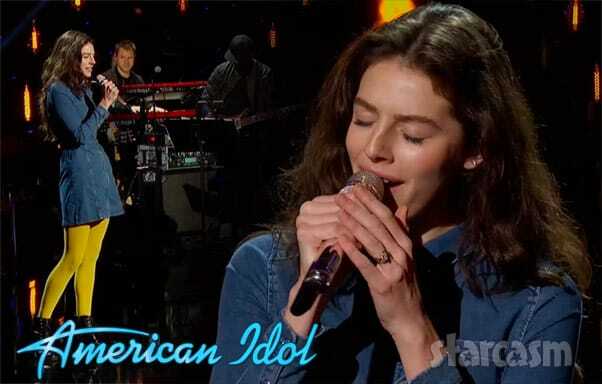 For the show, she will face a series of awkward questions and must answer honestly...or the lie detector test will out her! Does you, me, and baby make 7 for the Spelling/McDermott clan? 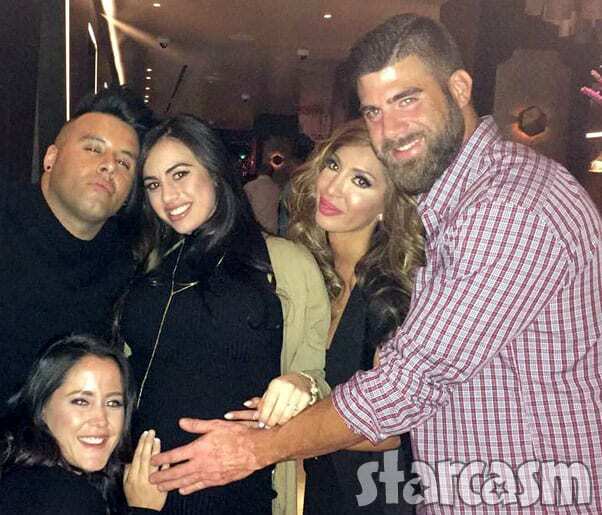 According to a new report, the pair are expecting their 5th child together. 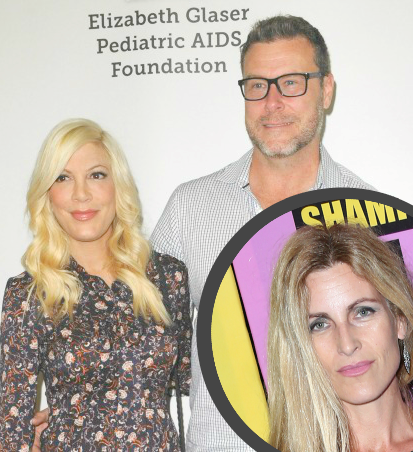 Tori Spelling can't seem to catch a break. After struggling with illness for the last year, the mother-of-four found herself back in the hospital again on Friday.